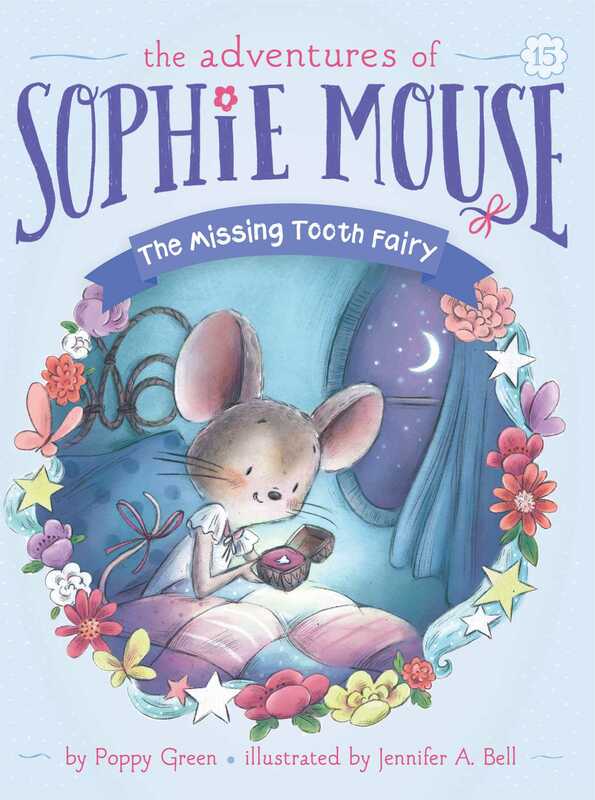 Sophie Mouse has never lost a tooth before. But it looks like that’s about to change because Sophie’s tooth sure is wiggly! She’s a little scared…until a friend tells her that when you lose your tooth and put it under your pillow, the tooth fairy brings you a present! Now Sophie can’t wait for her tooth to fall out. Then, Sophie does exactly what she’s supposed to but the tooth fairy never comes! What did Sophie do wrong? Or is the tooth fairy simply…missing?